Ury Fischer is a founding partner at Lott & Fischer, PL. Mr. Fischer dedicates his practice to patent and trademark procurement and intellectual property litigation. Mr. Fischer's patent procurement practice concentrates in the areas of mechanical and electrical arts, software and business methods. Mr. Fischer has represented a diverse group of U.S. and foreign-based clients in patent, trademark, copyright and computer law litigation matters. 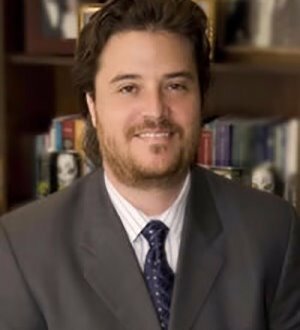 Prior to commencing his legal career in 1996, Mr. Fischer was employed as chief of engineering by a Florida-based independent aeronautical engineering firm. In that capacity, Mr. Fischer coordinated technical and regulatory aspects of complex engineering projects for various mid-sized airlines including the supervision, design and implementation of aircraft fleet electronic retrofitting programs. Mr. Fischer is fluent in written and spoken Spanish and, in addition to domestic clients, serves a large number of South American, Central American and Caribbean Basin clients.